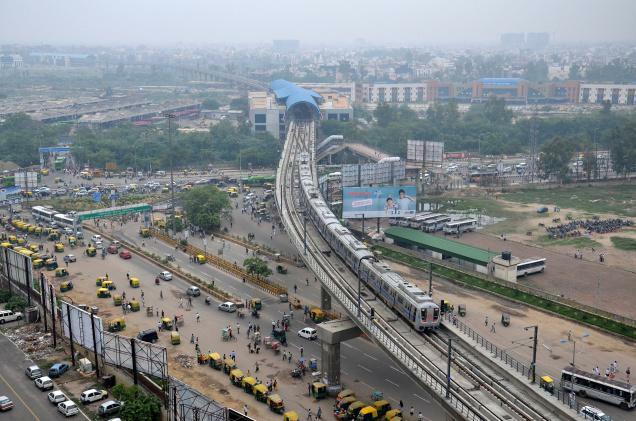 Modernisation in Delhi: Development or Destruction? Categories: Air pollution, Inclusive development, Sustainable urbanisation, Transport | Tags: development, India, Transport | Permalink. 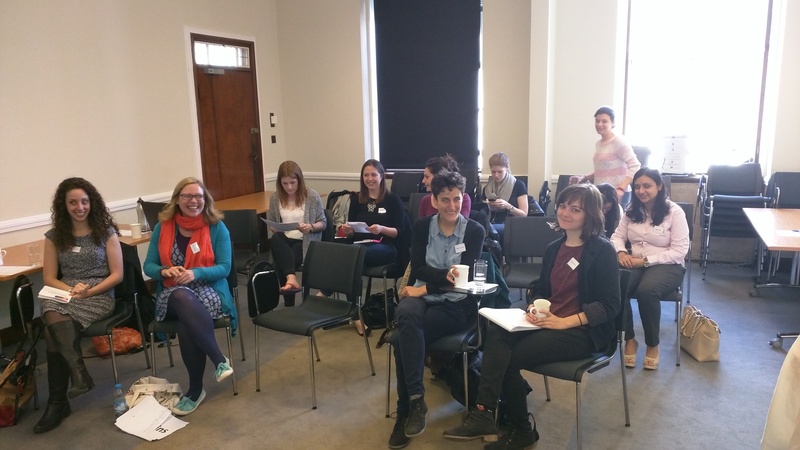 With the generous funding support of the Security and Sustainability research theme at Royal Holloway, University of London, we were able to convene a group of early career researchers on Wednesday 27 May 2015 to share insights into the policy and practice of gender and development in a variety of settings. As the organisers for this event, we were eager to explore the gap between research, policy and practice in gender and development. The presenters offered thoughtful reflections and suggestions about how best this gap might be bridged. What follows are our perspectives about the most salient points of the day. There were three presentations on very different themes that, for me, highlighted some common barriers to gender transformative change. 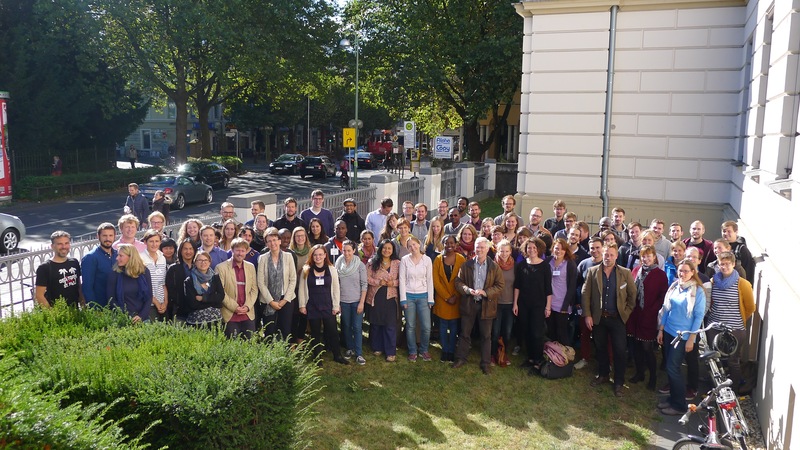 Categories: Development practice, gender, Social sustainability, Violence | Tags: development, equality, gender | Permalink.